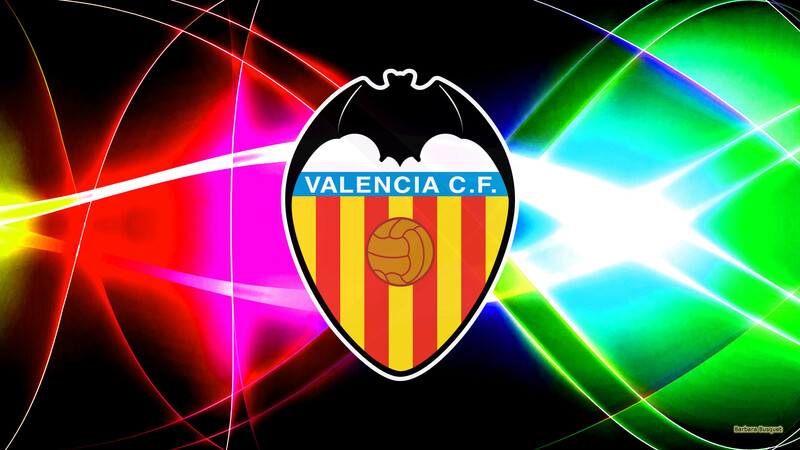 Valencia Club de Fútbol wallpapers with logo’s of the football club from Spain. 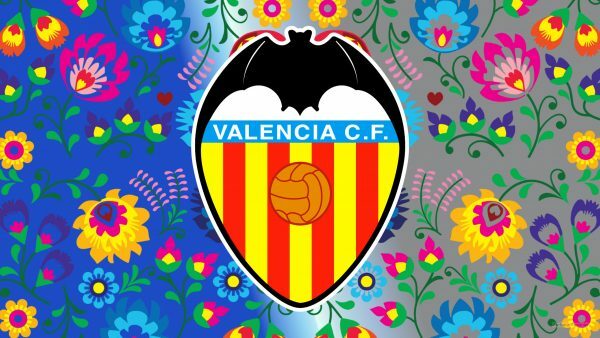 Nicknames of this club are Los Che, Els Taronges (The Oranges) and Valencianistes Los Murciélagos (The Bats). 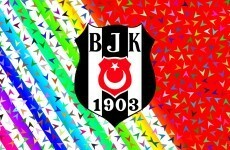 Black Valencia C.F. football logo wallpaper with smaller centered logo. Blue gray Valencia CF wallpaper with many flowers. Hot Valencia FC fire wallpaper with orange fire around the logo..
Red yellow Valencia C.F. logo wallpaper. Valencia desktop wallpaper with one transparent logo in the back and a smaller one in the front. 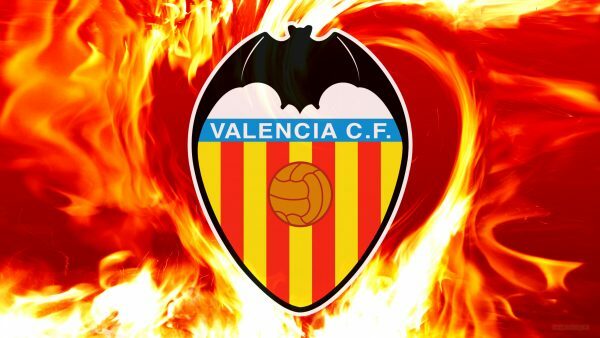 Valencia football club wallpaper. Black background with some bright colored lights.